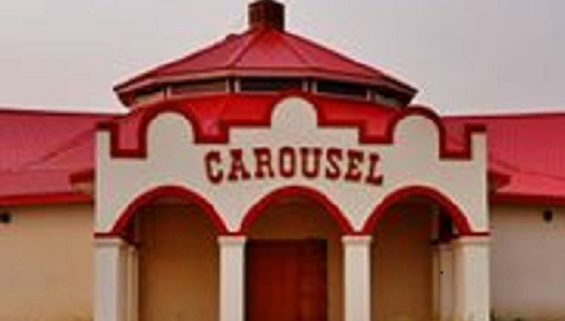 This winter the Garbage Guys and Gals put down their trash bags and picked up hammers and paintbrushes to assist with the completion of the Spirit of Columbia Gardens Carousel. The Garbage Guys and Gals are Exchange Club members who gather almost weekly to collect trash along miles of Butte streets and highways. 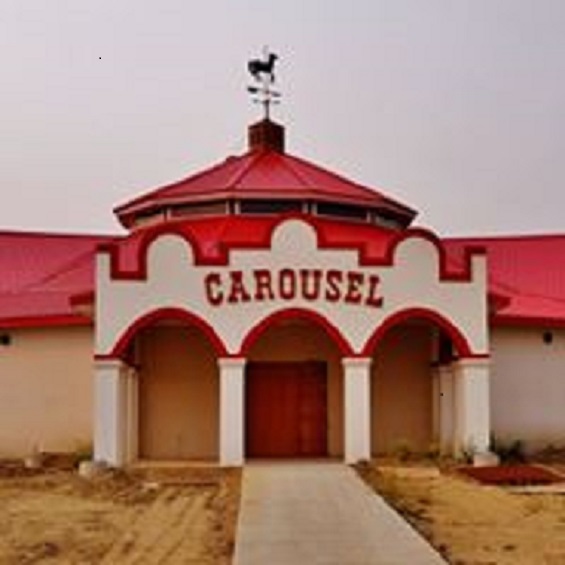 In the winter that job becomes impossible so this winter these volunteers have been working steadily to help with the dozens of tasks that must be done to complete the Carousel building. For more information contact Exchange Club members: Jim Stilwell, Pat Cooney, or Barry Kippen.